Emaar is the largest luxury property developer in Dubai. The two towers of The Address Residences Dubai Opera are united by grace, spirit and style, these sleek, contemporary structures create an individual skyline forming Downtown Dubai’s new inner sanctum. A bespoke hard-back coffee table book was designed to tell the story of the unique benefits of this premium property. 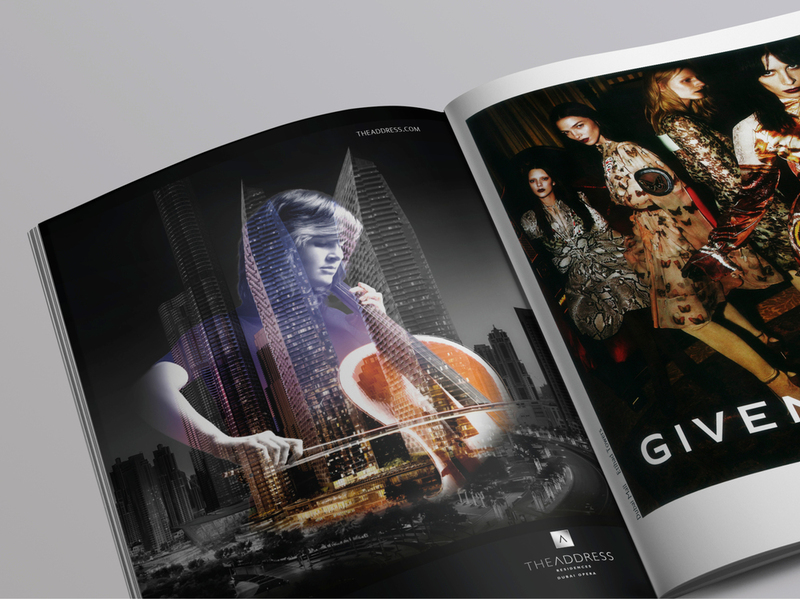 High-end imagery and beautifully crafted typography help to paint the picture of what a potential client could expect from living in this cultural area of downtown Dubai.